Well suited to urban environments. Cheap to buy and run. 'Fire' engines are durable with proper servicing. Build quality and reliability aren't up to scratch. Poor crash test rating. Ask anyone about the Fiat Seicento, and they'll tell you it was one of the worst performing cars in the EuroNCAP crash protection tests. 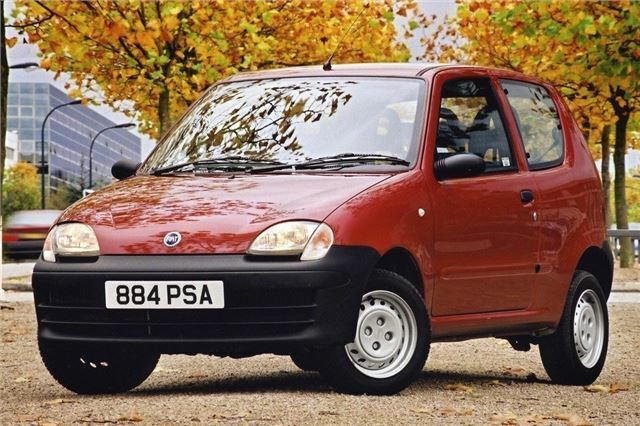 Yep, the Seicento was awarded 1.5 stars - slightly better than the Rover 100 and Chrysler Voyager. 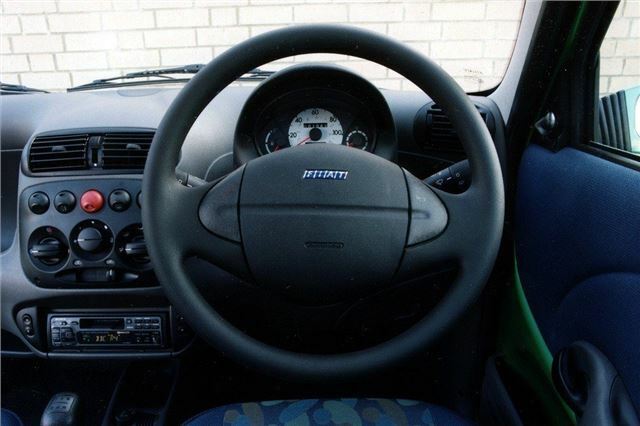 The small Fiat was launched in 1997 as a replacement for the Cinquecento. But it wasn't much of a replacement as it retained the same chassis and engines and design. And, like it's predecessors (which included the Polski Fiat 126) the Seicento was built in Fiat's factory in Tychy Poland. It's a lineage that Fiat fully exploited - after all, Seicento means 600 and the car has strong links to the Fiat 600. Plus it meant that the designers didn't have to go for the mini-MPV theme that was popular with rivals like the Daewoo Matiz. It was fun to drive though - especially the Schumacher edition of the Sporting, which boasted ABS and Abarth styling kit (although the only difference over the standard sporting was a chrome gear lever surround and Schumacher's signature on the boot lid and side skirt).